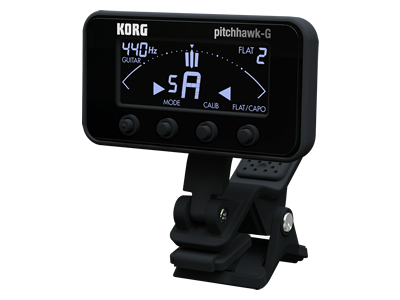 The latest tuner in Korg’s line of flagship tuners has arrived: announcing the PitchHawk-G (AW-3G) for guitar/bass. Providing the high precision and sensitivity that you expect from Korg, a new type of clip offers a firmer grip and greater durability. 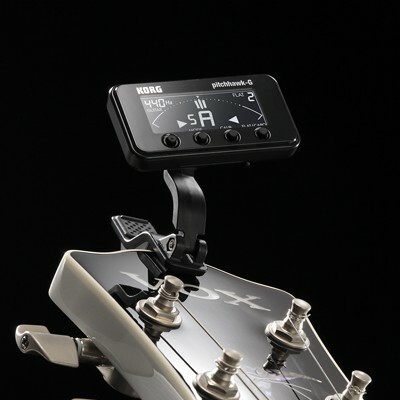 There’s also an adjustable arm and ball joint that provides flexibility and compact storage, plus a new type of display that’s designed for high visibility and operability, a function that warns against over-winding the first string, and a selection of versatile tuning modes. The PitchHawk is the new standard for all clip-type tuners to follow. During the 38 years since developing the world’s first needle-type meter tuner, Korg continues to pioneer tuner technology, applying our expertise in new ways to deliver value to the player. 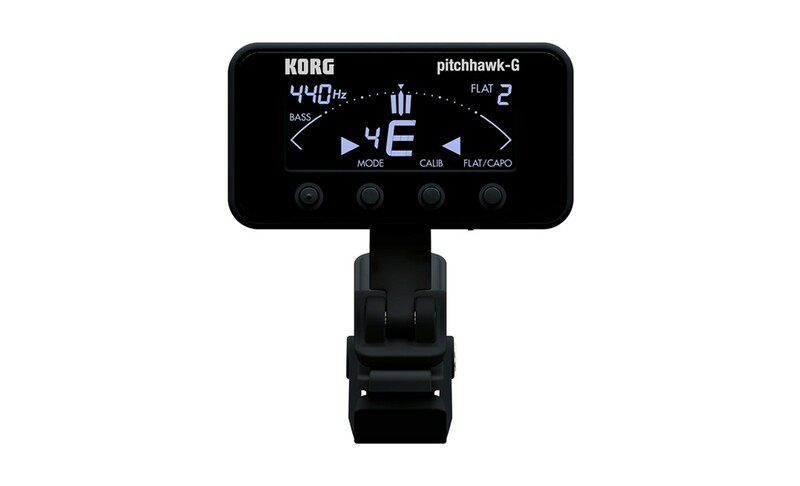 This spirit continued on with the first clip-type tuner, the AW-1 (2004), followed by its successor the AW-2 (2009), and now the AW-3 “PitchHawk” Due to its market-leading position in the field of tuners, Korg promises to continue providing clip-type tuners that are worthy of your trust. 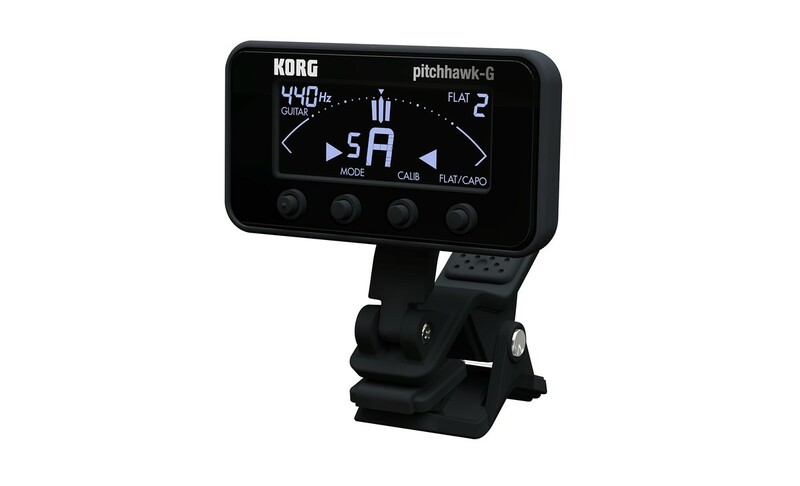 Korg PitchHawk Clip-On Tuner: Highlighting some main features of the Korg PitchHawk clip-on tuner! 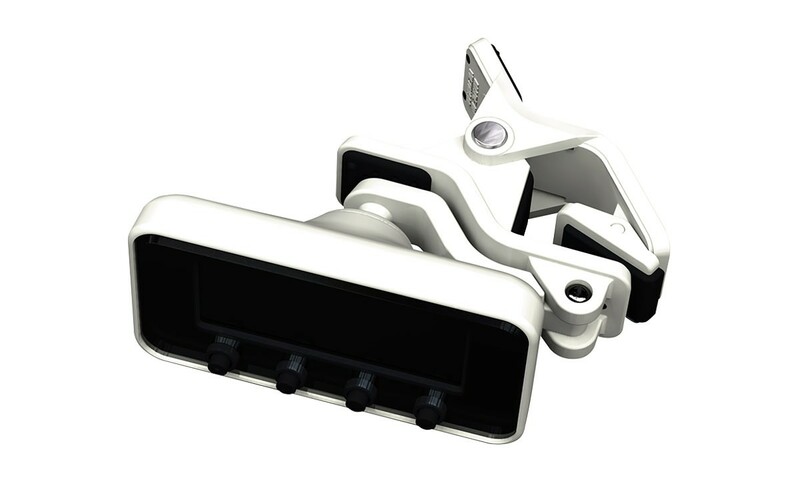 A clip-on tuner that you can attach directly to the head of your instrument. – The Auto Power-off function saves the battery even if you forget to turn off the unit. 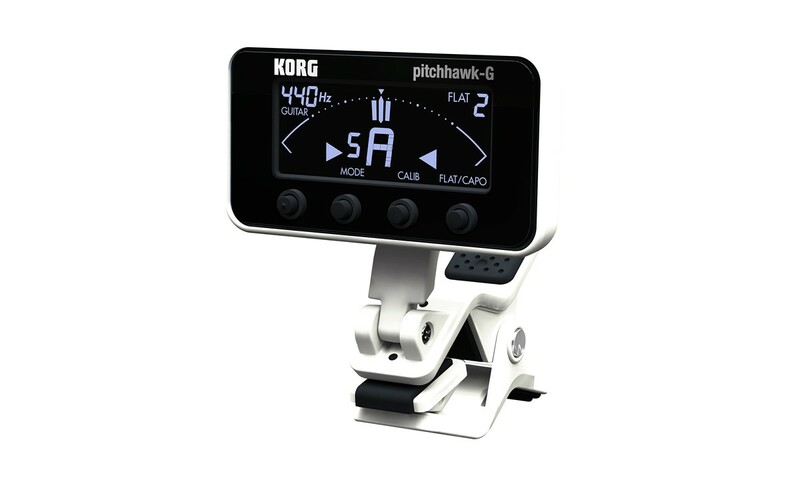 Korg PitchHawk Clip-On Tuner: Don’t get caught out-of-tune! The PitchHawk-G provides dedicated guitar/bass modes, and even allows flat/capo settings. In addition to the conventional chromatic mode, the PitchHawk-G gives you a choice of guitar mode or bass mode. In each mode, the string number is shown beside the note name, letting you tune confidently and easily. You can also make flat and capotasto settings *, ensuring that you’ll always be able to tune appropriately for your performance situation. 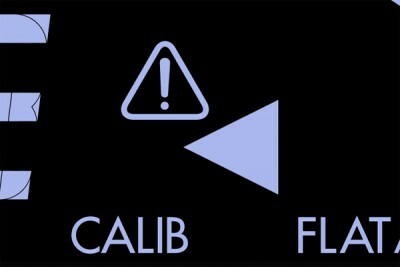 *Flat settings are available on guitar/bass modes, and capotasto settings are available in guitar mode. When it comes to clip-type tuners, you expect convenience to be emphasized more than accuracy. When it comes down to tuning easily and quickly when time is limited, like when you’re on stage, high accuracy and sensitivity are mandatory. Since creating the WT-10 – the world’s first needle-type meter tuner – in 1975, Korg has accumulated a long history in tuner development, making it uniquely able to deliver the high accuracy and sensitivity that’s provided by the PitchHawk. As you can see from the immediate response of the meter when you play a string, the wide range of detection from low to high notes, and the piezo pickup that accurately detects only your instrument from among the band, it’s apparent that Korg has not made any compromises. 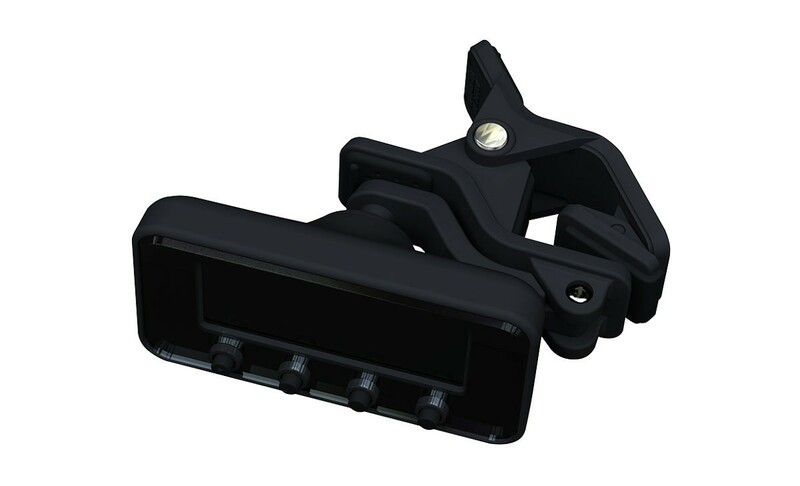 The clip has been designed for extremely efficient contact and strong gripping power, with a variable-angle rubber cushion that’s now made in one single piece. 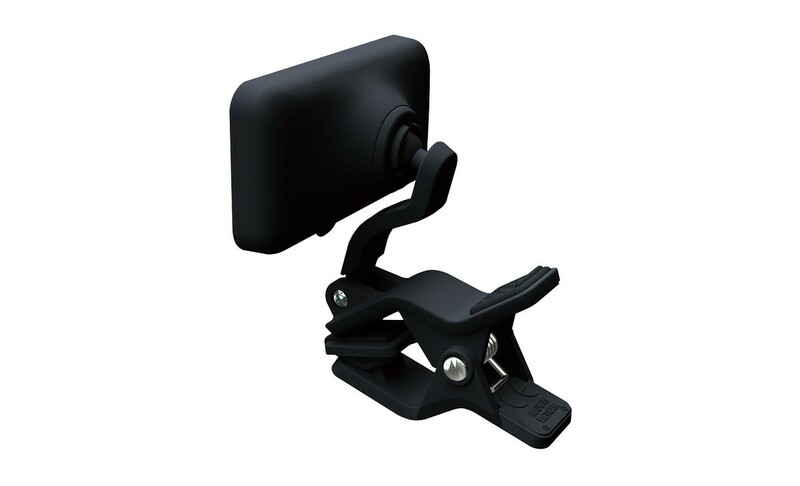 It firmly grasps various sizes to accommodate the headstock of your guitar, bass or ukulele. Even if you move around actively while performing, there’s no danger that vibration or weight will cause the tuner to shift. Rubber has also been added to the handgrip on the back of the clip, making it easier to grasp. The double mechanism of a movable arm and ball joint simultaneously provide both durability and a free range of angle settings. 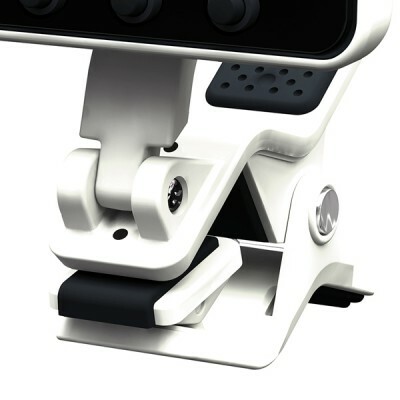 The movable arm can be dynamically positioned on either side of the clip, and the ball joint that connects the display allows its angle to be precisely adjusted up, down, left, or right. Players have the flexibility to position the tuner wherever they need, and the confidence that it will stay in that position. The new display, which features a new LCD meter with a high-brightness white backlight, dramatically improves visibility.. The high contrast allows text and the meter display to be clearly distinguished, and the wide viewing angle means that it’s easy to see from any position, ensuring smooth tuning in any environment; even on a dimly lit stage. Because a tuner is something that you use whenever you perform, durability is essential. The PitchHawk features a tough design that will stand up to the inevitable impacts of performing and transportation. 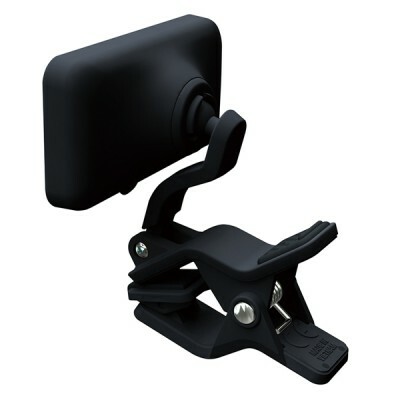 The one-piece clip and the adjustable arm make the unit extremely durable. The battery compartment cover is easier to use than ever. The PitchHawk can be folded flat for easy storage in a pocket of your gig bag. 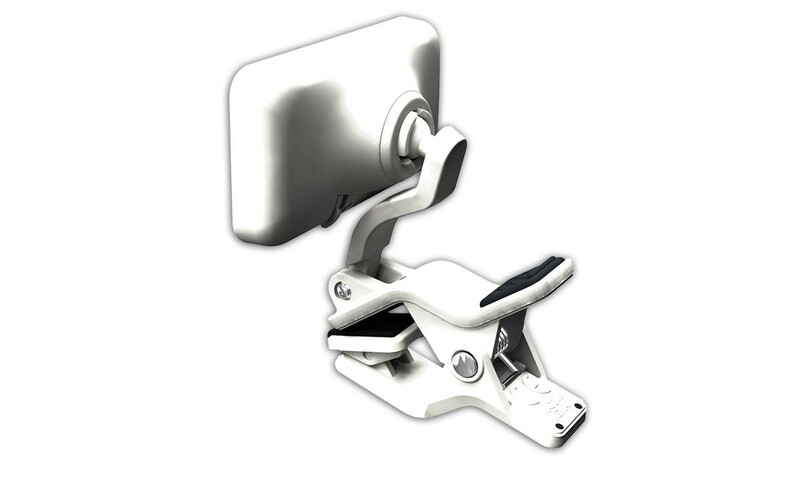 The rubber cushion of the clip is now a slim, straight design that’s not at all bulky. Since the clip, the adjustable arm, and the back of the display all use the same curvature, the unit can be compactly folded without any wasted space. 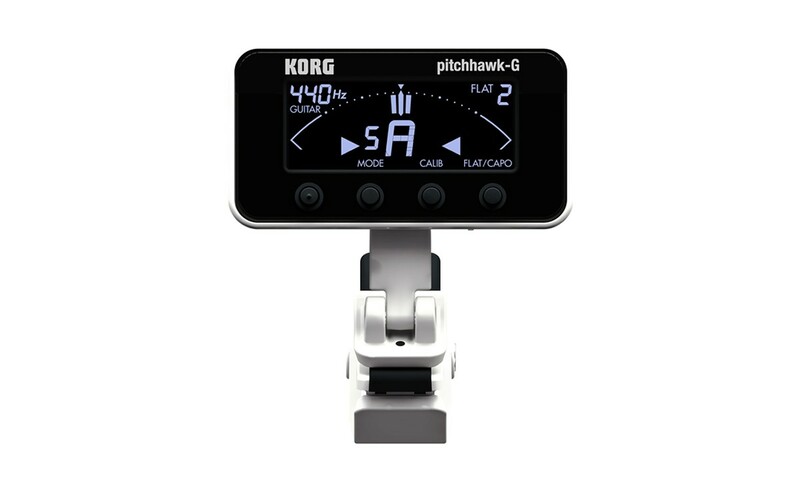 Even though it’s an advanced tuner, the PitchHawk features a simple layout, with four buttons located on the front. This intuitive design lets you tune quicker than ever. Since it’s used most frequently, the power button has a protrusion that makes it easy to distinguish. 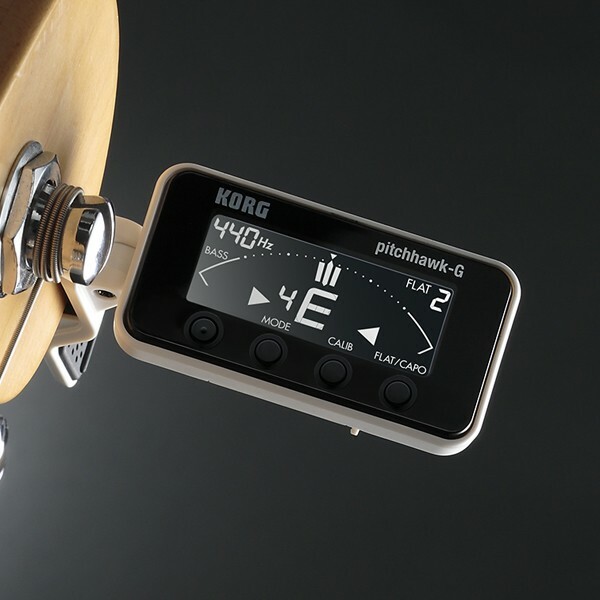 When in guitar mode, the PitchHawk-G helps prevent string breakage by showing a “First string over-winding indicator” on the display if it detects that the thin first string has been tightened excessively. This is especially useful for beginners who may not be familiar with the tuning procedure. 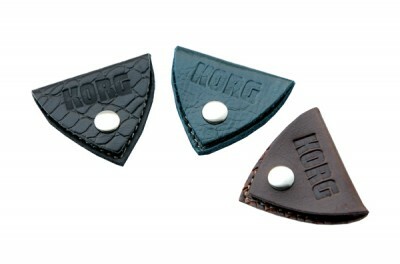 A specially made pick holder featuring the Korg logo is included along with the PitchHawk-G as a bonus. Along with the PitchHawk, you can take it with you as a companion for your performances.